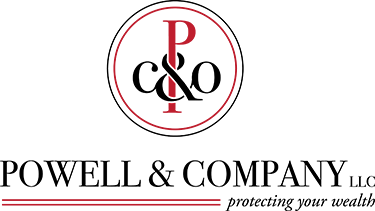 Powell & Company, LLC offers a wide range of financial and insurance services to our individual and business clients. To ensure that your financial future will be secure, please give us a call today. 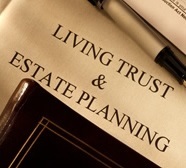 At Powell & Company, LLC, we realize your most valuable assets are yourself and your loved ones. Properly designed financial plans, insurance plans, and investment portfolios are a necessity to help provide security and peace of mind. During the planning process we evaluate, identify, and provide the programs necessary to meet your personal, family, and corporate needs. We help to ensure that the people and things you care about most are protected from the consequences of unforeseen events.